HEAVIEST METAL IS HERE! 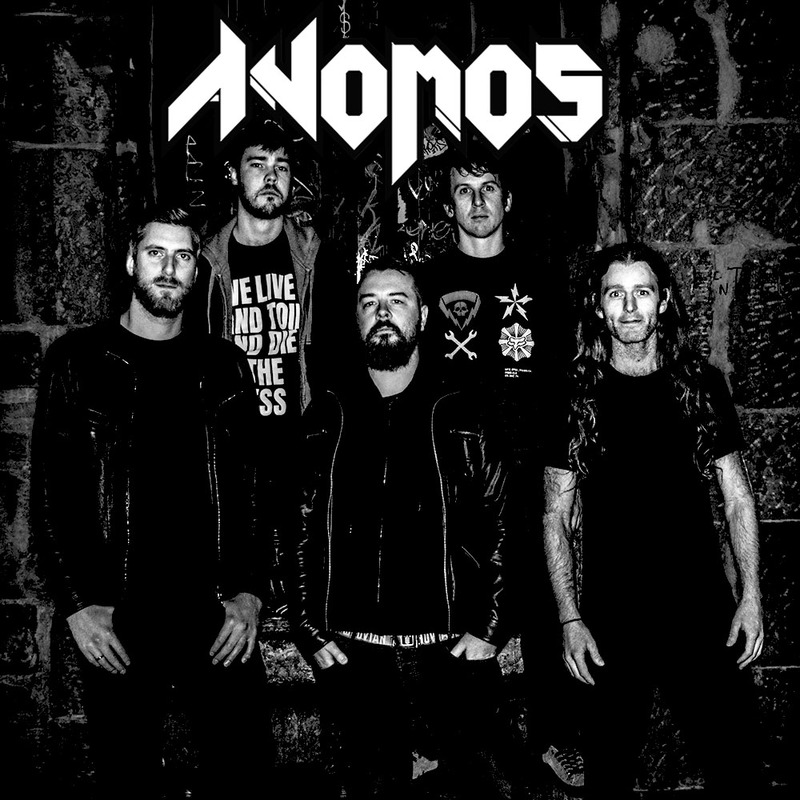 Anomos (formerly known as Kos-Mo-Krator) have joined the Infinite Hive ranks with their own brand of Death Metal. Influenced by Metallica, Meshuggah, massively destructive noise? Basically anything that begins with “M” and hurts. This very metal five-piece are juggernautting at you right now with their new Melodic Groove Thrash Metal EP “The Cult Of Pandora”, released by Infinite Hive on 3rd December 2018 and possibly ending the world as we know it! Get on this!